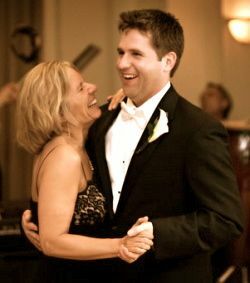 Unlike the father and daughter dance, the mother and son wedding song is a relatively recent addition to the formal wedding dances. It honors the special relationship a mother has with her son and the fact that the son has now chosen to leave his parents and live his own life with his new wife. It is also usually one of the tear jerking moments of the wedding reception, but it also does not have to be. It all depends on the relationship between the groom and his mother. Choose your mother son wedding song to honor this special relationship by having the words and the tempo of the song reflect the type of relationship you have. 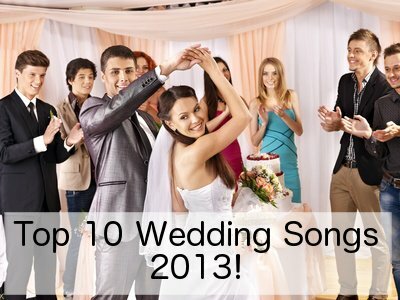 If they have a fun, lighthearted relationship, then choose a fun, lighthearted song. If they have a tender relationship, then choose a song with lyrics to match - and remember to have a hanky or a tissue at hand - mom will cry! 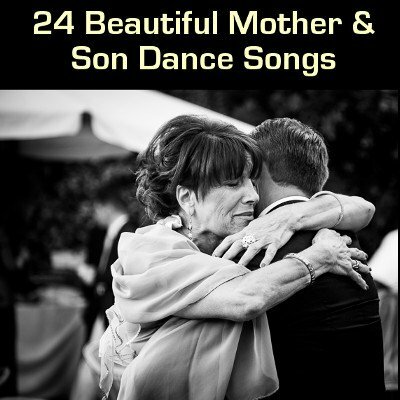 If none of the above songs are what you are looking for to dance your mother & son dance, and you are looking for a nice alternative, then have a look at the songs suggested below. The mother and son wedding dance is of course optional like any of the formal dances. Some couples who do not want to drag the whole formal dance thing on for too long actually do a parent's dance with the groom dancing with his mother and the bride with her father at the same time. You can change half way through the dance and have the bride dance with her new father in law and the groom with his new mother in law if you like. This way everyone is included in one song and then the party can continue. 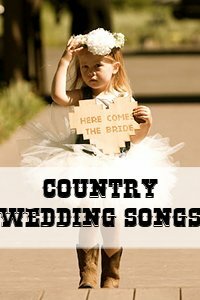 Looking for a Fun, Alternative Mother and Son Wedding Song? Something that is not soppy or has not been overdone? 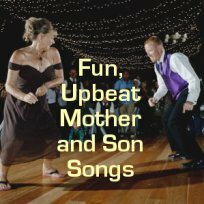 If none of the above song suggestions seem right to you and you were looking for a fun alternative, then perhaps check out our page on up-tempo mother and son wedding song ideas and medley's.